Armenia is known for its abundant land and warm sun that give fruits and berries natural flavor and aroma. 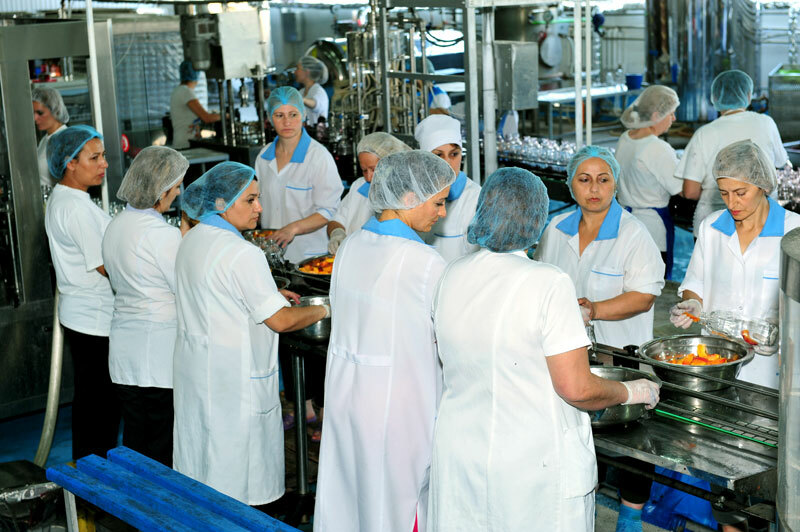 The company "Sam-Har" started its activities in 2003 with the preservation of natural, fragrant fruit growing on the fertile land of Armenia, which retains its natural flavor even after canning. 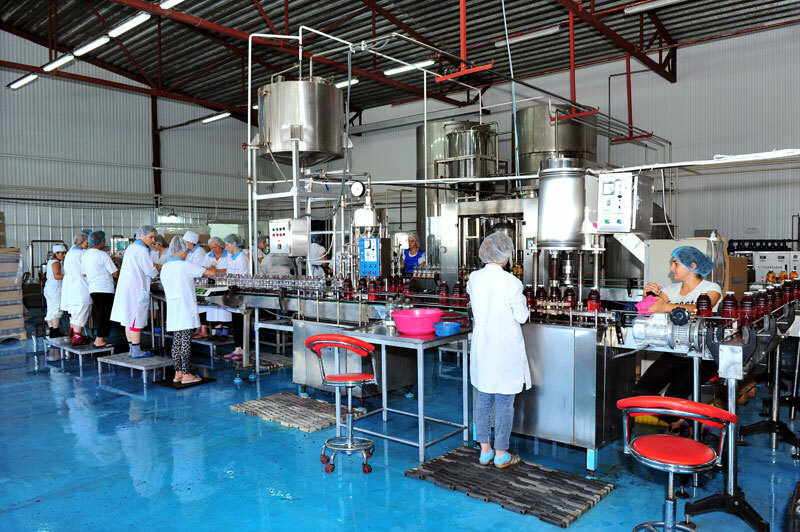 However, it would be difficult to preserve the natural flavor of fruits and vegetables without quality control and special processing technology of raw materials. Collecting the harvest takes place by hand, all fruits and vegetables are selected for quality, variety and only ripe and juicy fruits of top grades awarded production. 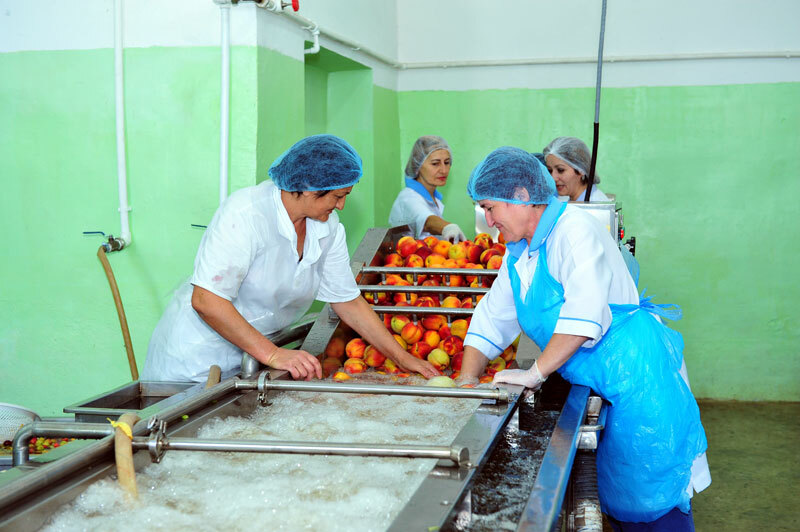 Those fruits that do not grow in Armenia, purchased in places of growth: the company concludes contracts with manufacturers and itself controls the processing of raw materials. 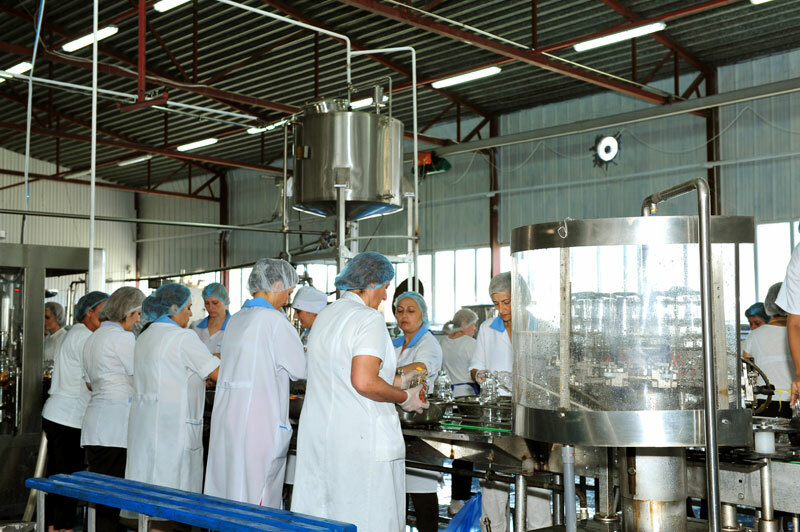 In the process of production, "Sam-Har" uses a so-called gentle pasteurization, which allows to keep useful natural properties of fruits, berries and vegetables, vitamins, minerals and trace elements. Not used preservatives, dyes, stabilizers. 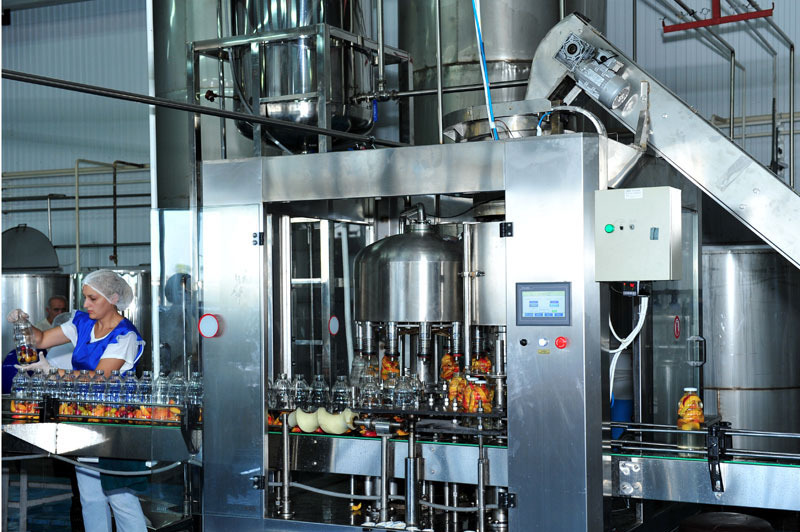 For the production of concentrated juice uses modern technology, in which the bulk of nutrients retained. Water employed in the production of rock taken wells.